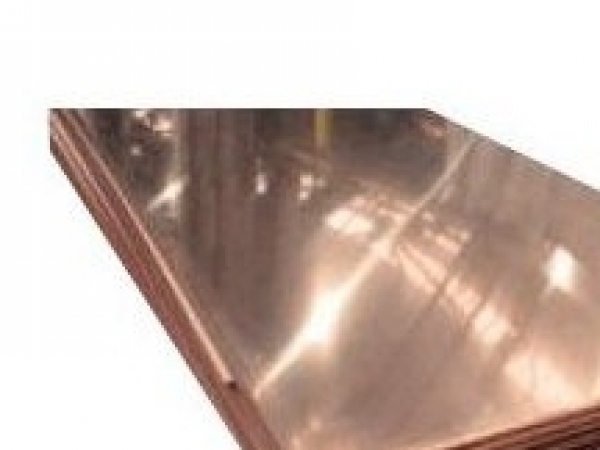 Sale on Copper Pallets Going On Now!!! GutterSupply.com offers aluminum coil, copper coil, copper and lead coated copper sheets in various lengths and widths. We stock a complete line and can ship anywhere in the country. We ship small and large orders. Looking for a couple sheets to finish a job? No Problem. We can ship smaller orders via UPS, saving lots on freight costs. Do you require a specific amount of aluminum coil? Our aluminum coil is available in 150 lbs. and above. 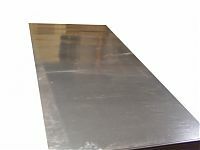 Please contact us for any coil or sheet products you could not find in this section.